It is now widely accepted that the world is likely to face a major water crisis unless the present management practices are improved very significantly. Promoted extensively by donors and international institutions over the past 15 years, integrated water resources management (IWRM) has been assumed explicitly to be “the” solution for managing the limited water resources of the world. Hundreds of millions of dollars have now been spent in promoting IWRM in developing countries. However, no serious and objective analysis has ever been undertaken as to whether IWRM has made water management more efficient and equitable in any region of the world than otherwise may have been the case. 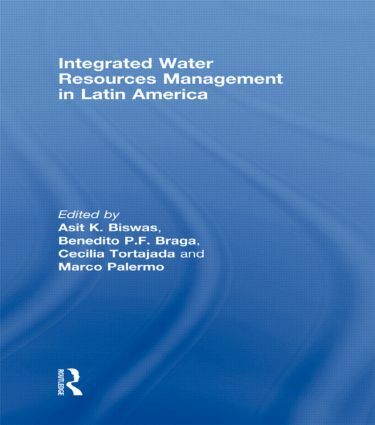 This pioneering analysis indicates that IWRM has not only been unsuccessful in Latin America, but also is highly unlikely to succeed in the future. The reasons and constraints for this failure are outlined.